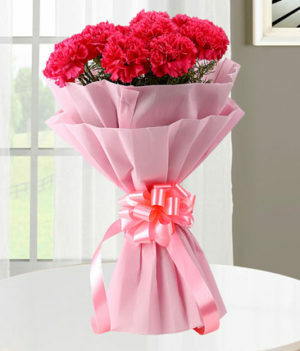 Flowers are always known to strengthen relationships! 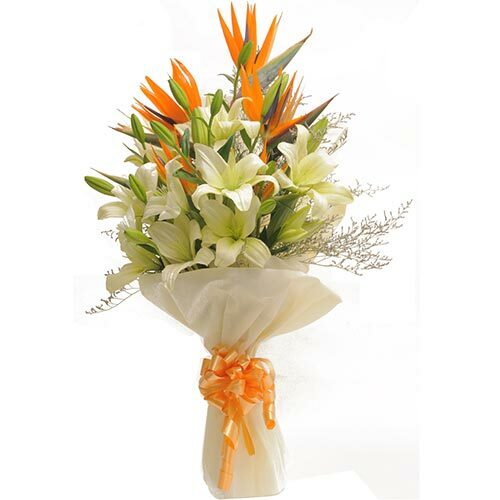 This season make your bonds strongest with your loved ones by sending them happiness in the form of this pretty white lilies exotic bouquet. 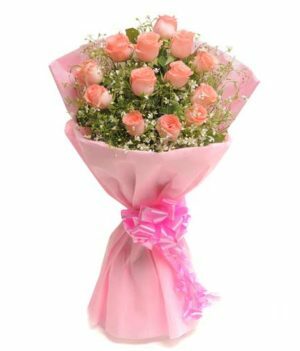 It is perfectly prepared by wishbygift, wrapped up in paper packing and complemented with beautiful ribbon. 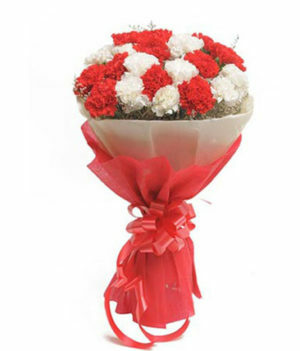 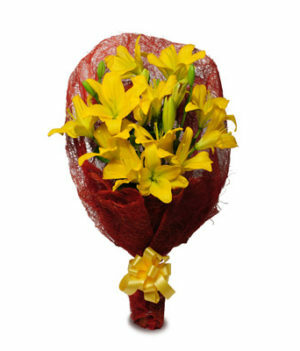 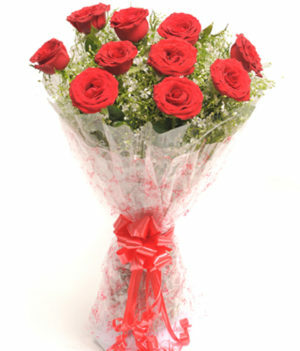 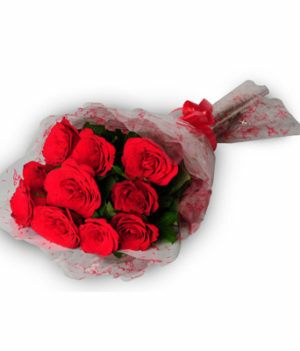 Present this arrangement to your dear ones and make your love feel special than ever.